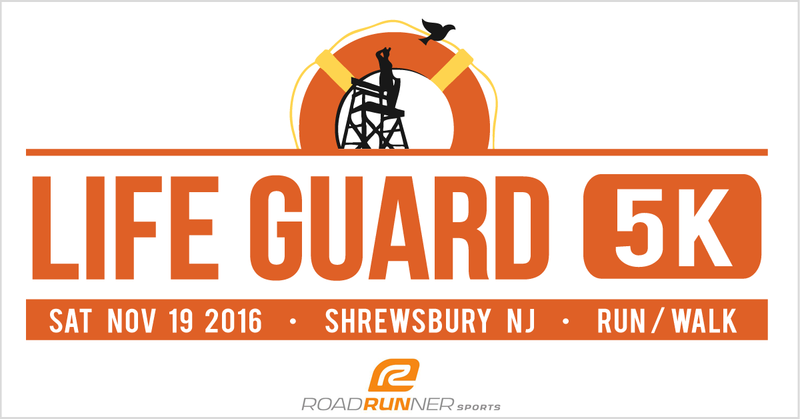 The 2016 Life Guard 5K is a 5-kilometer run/walk to benefit Life Guard Ecumenical Foundation (LGEF). The event is being held on Saturday, Nov. 19, 2016 at Road Runner Sports in Shrewsbury NJ. Proceeds support LGEF's mission of helping neighbors in need. Partnered with Scanlon’s Lawn Service of Fair Haven to spruce up the yard of a very special and deserving family from Middletown. The husband and father of this family has terminal cancer, and the family had been doing their best to keep up with school and doctors’ appointments. Understandably, their yard became neglected. What once was a nagging item on a “to do” list became a source of happiness for this family: Scanlon’s Lawn Service paid a visit and trimmed hedges, weeded, laid fresh mulch, planted mums, and created a beautiful fall display with pumpkins and hay bales. Contributed to the cost to repair a vehicle for a well-deserving and hard-working young man who was apprenticing as a carpenter. Before he had his own transportation, he would walk an hour to and from his job site. Now this beneficiary is able to travel in a reliable truck to his job sites. LGEF also purchased a new cell phone for him to replace the obsolete one he had been using. Paid a quarterly tax bill for a Red Bank woman who was forced to take an unpaid leave of absence from her job due to crippling knee and back pain. Her hardworking, helpful attitude made her the perfect beneficiary for LGEF. Thanks for supporting LGEF and our mission of helping neighbors in need.